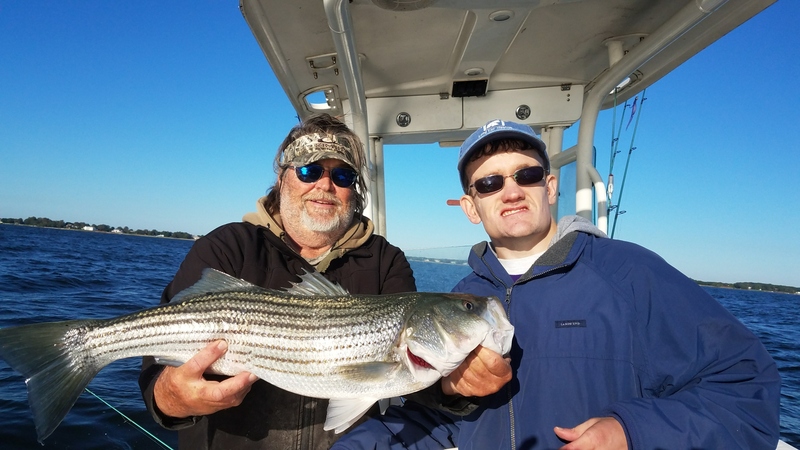 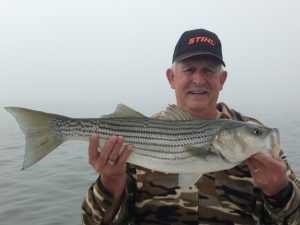 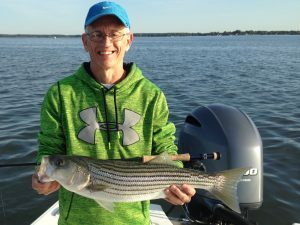 The topwater bite has been spectacular for stripers lately. Topwater plugs are bringing explosive strikes from striped bass up to 30 inches. 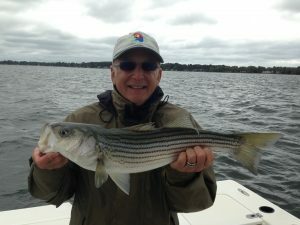 Fly fishing with sinking lines are also catching plenty of fish.